​We gave over 7.5% of our offerings over $31,000; to the Evangelical Lutheran Church in America. 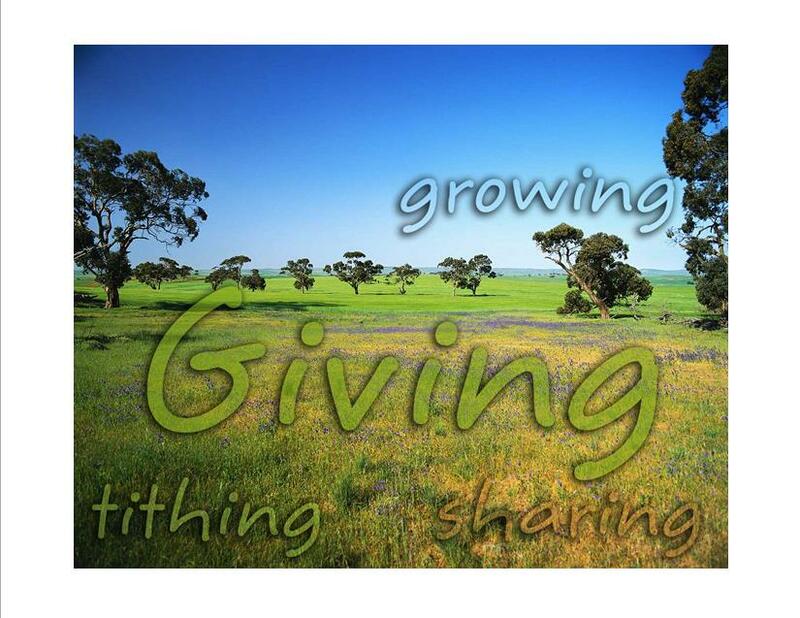 Our giving supports our synod, new congregations, raising church leaders, and so much more. This offering is one way we are Church together. ​We gave out 50 Bibles & Catechisms to 3 year olds, 3rd, 4th and 7th graders - through the generosity of the WELCA. ​The Women of the Evangelical Lutheran Church of America provided the funds and 15 volunteers painted the bus we share with our partners in ministry at Luthercrest Bible Camp. 38% of our budget, $157,785 of $414,439 goes to PLC’s ministry of worship. ​$ 83,337 of our $414,439 budget supports mission outreach. ​$86,909 of our $414,439 budget supports Paynesville Lutheran’s ministry of teaching and learning. ​The only financial support that this church receives is through offerings. Every gift matters, no matter how large or small. We give thanks to God for the offerings given and all the ways they bless so many. We need you! You have gifts that God’s church needs. We are only able to share in the powerful ministries at PLC with the help of many people. But we all know that many hands make light work. Consider volunteering for ushering, folding bulletins, videotaping, helping in the garden, teaching our youth and there are so many other opportunities. It will make a difference! ​Because of the great teamwork by congregation members, we were able to raise $4,617.86 (before expenses) from this year's Meatball Supper. $721.25 was raised for the Buck A Chick program thru the silent auction. ​On any given Sunday it takes roughly 36 – 40 volunteers to share their gifts in worship! Thank you for being generous with your time and talents! ​Our youth are learning from your example of giving! It's true - one youth wrote “It was good to know that we were helping people. It was good to know that we were spreading Jesus’ Love,” after helping with Operation Christmas Outreach. That sense of generosity is contagious, thank you for being generous with your time and talents! It is only through your giving that we are able to minister together in and through this place! PLC receives no other financial gifts other than your offering. We give thanks for all the ways you give! ​Stewardship is defined as “an ethic that embodies the responsible planning and management of resources.” All resources such as time, talent and finances. All that we have been given by God. Thank you for being good stewards of your gifts. 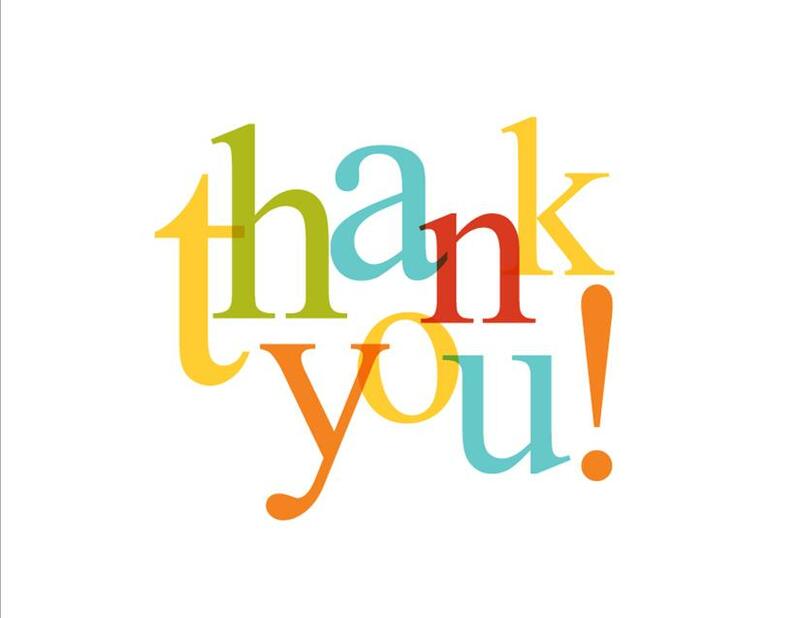 ​Over $16,200 was given away to worthy causes through the PLC Endowment program! ​Through the outreach of this church and through the work of our High School youth over $3,350 was raised and gifts were purchased for youth and families most in need in our community for Christmas! ​Through the generosity of our church and the hard work of our quilters 215 quilts were given way in 2015! They were given to the Thailand Refugee Relief Project, the Community Service Center, to graduating seniors, as comfort quilts and to Lutheran world Relief!